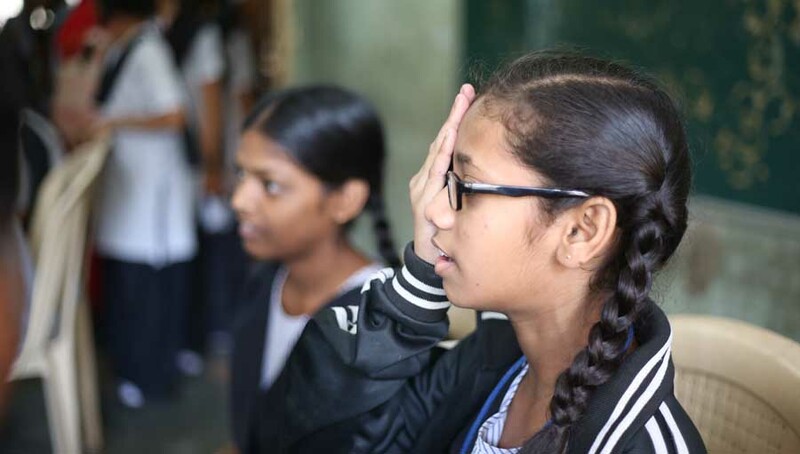 We’re so pleased to announce that fourteen out of fifteen of our nominated Eye Health Heroes attended and collected their awards at the Council of Members in Kathmandu on Monday 18th September. Unfortunately, Dr Harsha Bhattacharjee one of our nominees, was not able to make it as he had an assignment as examiner for the final examinations of the Fellow of the Royal College of Surgeons (FRCS) course. This was a commitment he had agreed to take on 9 months ago, we’re proud to have Dr Harsha as an Eye Health Hero. 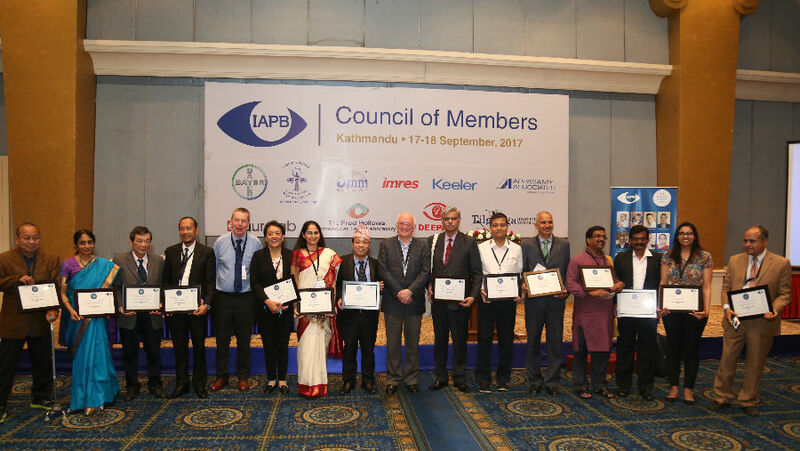 He was celebrated alongside all of our heroes, as Dr TP Das, IAPB South-East Asia Regional Chair collected his award on his behalf. President of IAPB Bob McMullan and Suzanne Gilbert, Seva Foundation’s Senior Director of Innovation & Sight Program presided over the ceremony and handed out the awards to all of those in attendance. Once again we would like to wish all fifteen of our heroes a huge congratulations and over the coming year we will be keeping in touch and offering them opportunities to work and connect with IAPB. 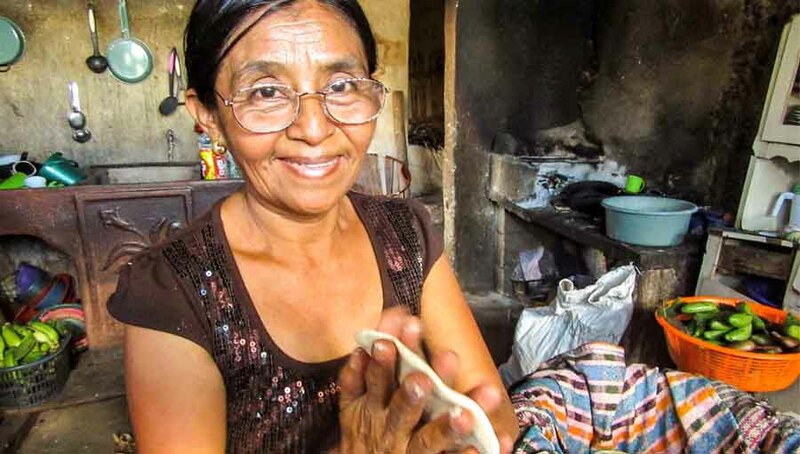 The Eye Health Hero initiative by International Agency for Prevention of Blindness (IAPB) is really a nice way of acknowledging the hard work of the dedicated eye care service providers who are relentlessly working for people who are struggling to live with dignity and be part of a productive society. I’m really happy to be among those dedicated workers who are committed to bring changes in the community. 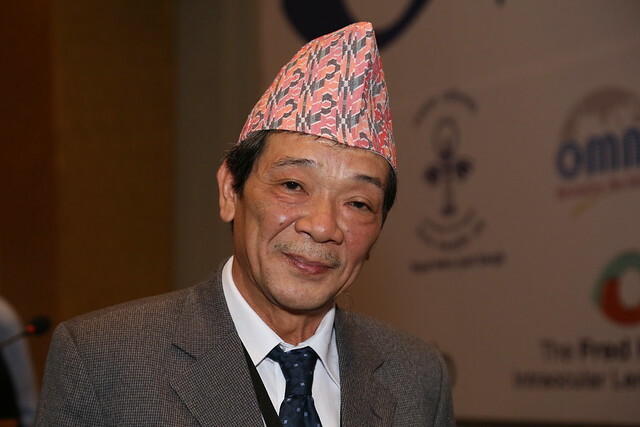 The recognition and celebration of my subtle contribution towards elimination of avoidable blindness in the second highest blindness prevalent state of India at Kathmandu, Nepal will further motivate me and my team to work for my people who are in dire need of eye care services and life with dignity. This is not going to be easy, so will require partnership of more NGO and INGOs for achieving my dream of blindness free Arunachal Pradesh. Once again my sincere gratitude to IAPB, VISION 2020, India, Operation Eyesight Universal and Indian Government for the privilege and recognizing me and my state. The warmth, hospitality, and perfect execution of the detailed programme, with detailed and informative presentations, the networking breakfast & numerous networking opportunities provided, with the personal interaction with the easily accessible top brass of IAPB, will always be cherished. We would like to place on record our genuine & sincere appreciation to IAPB & the local organising committee, and to Vision Spring, New York, our partners in eye care, who were kind enough to identify the projects undertaken by team Arunodaya, and nominated Dr. Reena Sethi, for the EHH 2017! 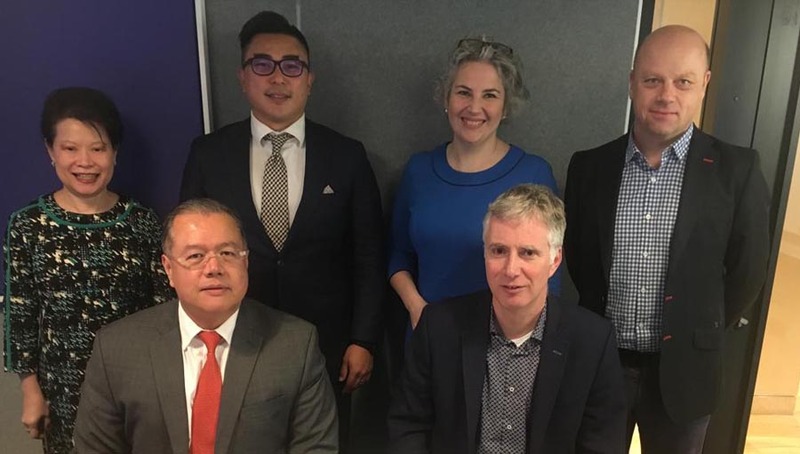 Attending the IAPB Council of Members Meeting 2017 allowed me an opportunity to connect in person with eye health colleagues from around Asia, as well as from Seeing is Believing in the UK. While eye health colleagues in the region communicate regularly on skype, webinars and emails, meeting in person allowed for deeper discussions- and it was enjoyable as well! One of the most interesting topics of discussion was the carbon footprint of phaco surgery procedures and strategies to reduce this. This was quite a new area for staff from Myanmar. The Myanmar team also had a chance to introduce the newly-appointed programme manager of the Ministry of Health and Sports Prevention of Blindness Program, Dr. Mg Mg Myo Win to the international eye health community. Receiving the award was a great moment for me and for my country and I dedicated this award to those who were benefited by the joint efforts of Pakistan with WHO, IAPB and International NGOs and to those who are needlessly blind and still waiting for us to restore their vision. 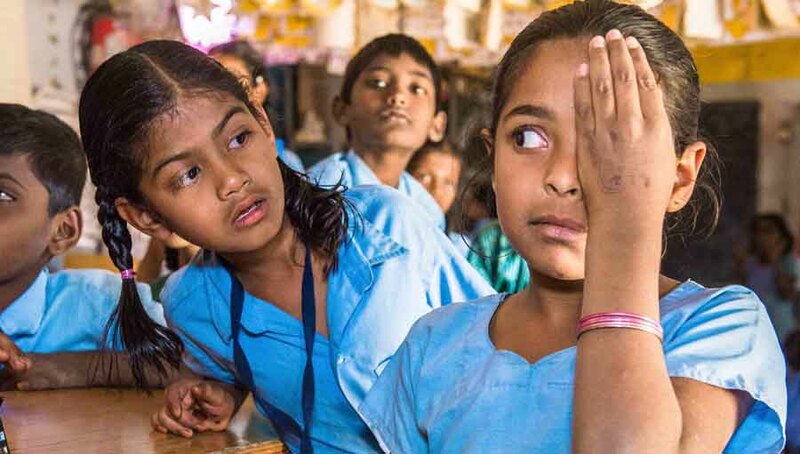 I would have never been considered for this award if patronization of eye health work was not there by my country Pakistan, WHO, IAPB, Sightsavers, The Fred Hollows Foundation, CBM and Brien Holden Vision Institute. Being one of the EYE HEALTH HEROES OF 2017, the award just confirmed that all the pain, perseverance and the hard work for more than a decade of service to give sight back to the less privileged people of my country the Philippines was not in vain. It truly re-ignited that passion in me to continue to help them more and give them a second chance to life. For them to be able to see and be useful again in this beautiful world. Every time I see patients happy after post operation day. It gives me joy beyond what money can offer. I would like to thank IAPB for recognizing. While I was very grateful and appreciative to be nominated as an Eye Health Hero, I have to say I felt a little timid around stepping up to receive this award and all the recognition. I am a team player and not usually overtly a public figure, yet I found the actual experience of receiving the award was such a great honour I couldn’t help but feel truly appreciative of all that has brought me to this point. I felt standing in the ceremony that I was in very good company with the other awardees, who I know have tirelessly devoted their careers to improving global eye health. I felt then standing amongst them, and I still feel now, really proud to be an Eye Health Hero.